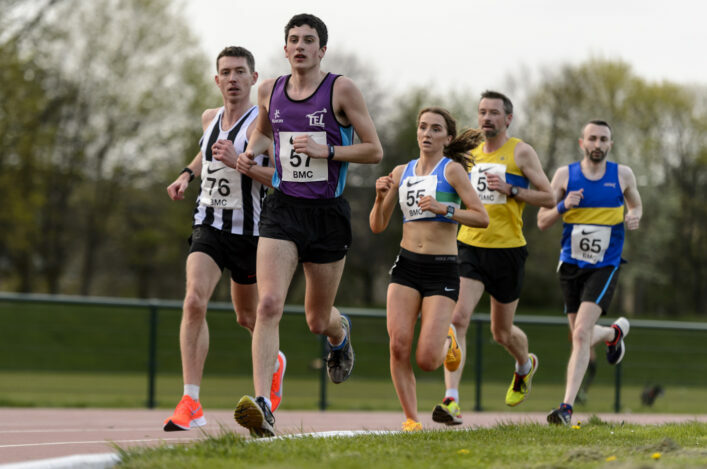 The Muller British Champs was once again a happy hunting ground for Scottish athletes as the overall medal haul reached 17. 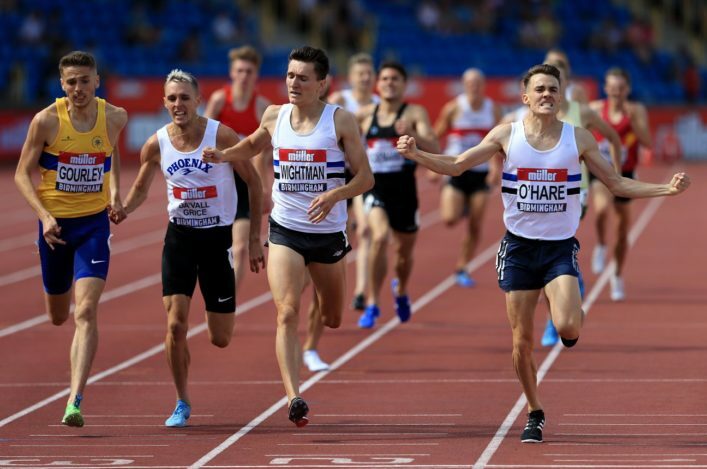 It’s now more than 50 medals achieved by Scots at Senior level at the Alexander Stadium in the British Champs over the past three summers – a terrific collective performance by athletes and their coaches. 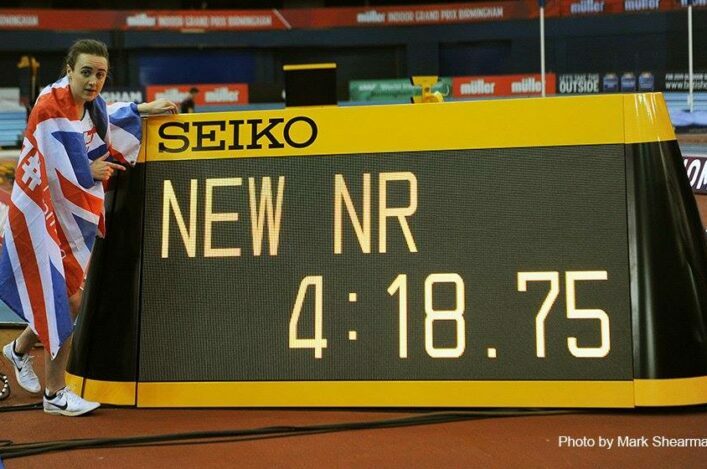 Two years ago, there were 17 visits to the podium in what was the trials for the Rio Olympics and then, 12 months ago, that tally was topped by one to make it 18 medallists in the race for London 2107 World Champs selection. 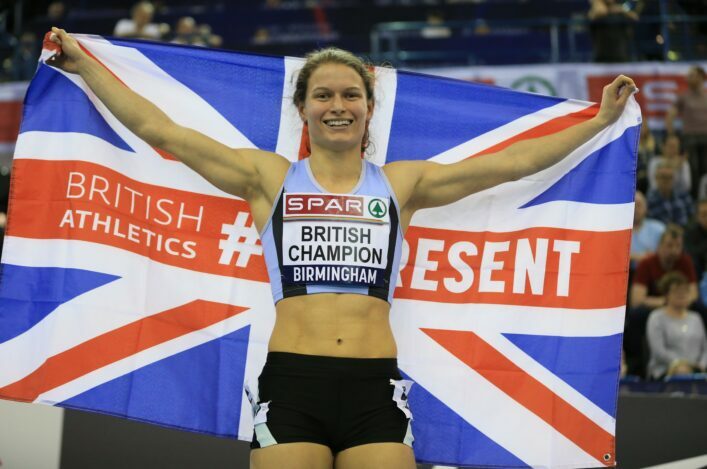 This time, four Scots took gold, six won silver and seven landed bronzes with no fewer than eight athletes claiming automatic places for Berlin and the (fast-approaching) European Championships. Sue Gyford attended the Alexander Stadium media ‘mixed zone’ and conducted a string of video interviews with the full list now collated on our YouTube channel and featuring (in no particular order): Chris O’Hare, Beth Dobbin, David Smith, Laura Muir, Steph Twell, Guy Learmonth, Kirsten McAslan, Nick Percy, Nikki Manson, Chris Bennett and Kirsty Law. Thanks, as ever, to the athletes involved for their co-operation on these occasions; it is much appreciated. 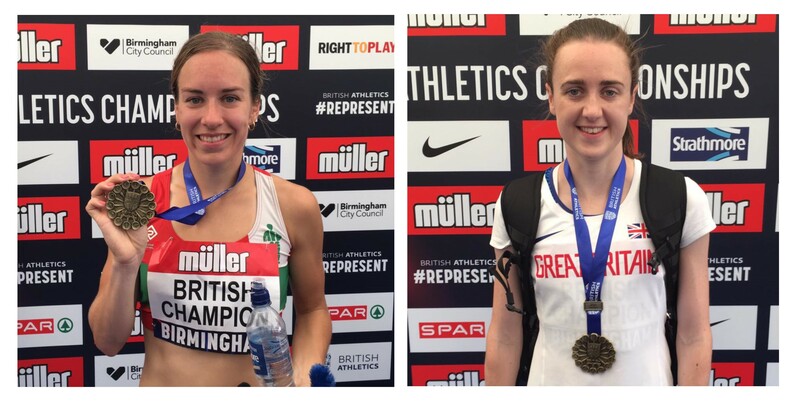 And while athletics doesn’t stand still, and the agenda moves quickly in terms of selections and so forth, we’re keen to collate and highlight these interviews as a ‘moment in time’ at the 2018 British Champs and celebrate significant Scottish success. We firmly believe that success is shared by more than simply these athletes and their coaches – with numerous clubs involved in the development of these athletes at whatever stage of their development and a whole host of volunteers and Officials contributing to the environment which creates a pathway towards impact at elite level.